Can ICT Use In ECE Programs Benefit Young Children? While the use of Information Communication Technologies (ICT) has recently been gathering momentum in various sectors of education around the world, its endorsement in many early childhood education programs has been considered with some caution. Such caution may be due to the personal attitudes held by some early childhood educators regarding the use of ICT with young children. In particular, many early childhood educators appear to be concerned that young children’s use of ICT devices may be detrimental to their development. 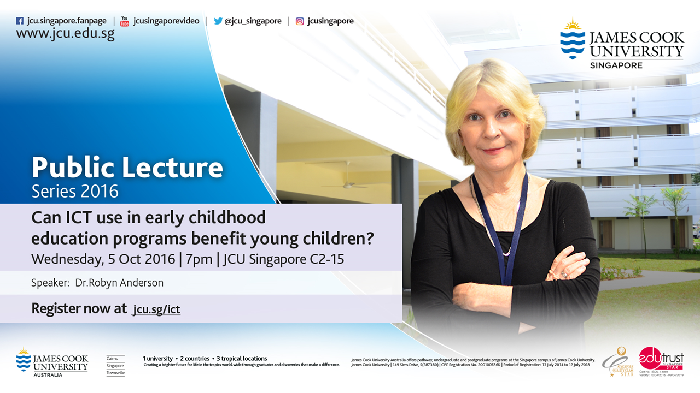 This presentation considers these issues in the light of research evidence regarding ICT use with young children.